Founded in 1997, CPA Consulting works with clients throughout western Washington and Alaska to serve their tax, financial reporting and other financial consulting needs. Our clients are both businesses and high net worth individuals, along with nonprofit organizations. We are a locally owned firm but also part of the CPA Connect, a leading association of local CPA firms which gives us national and international expertise to call upon to serve you. Our goal is to apply our team of experienced professionals to provide tailored solutions to your tax, assurance and business consulting needs. 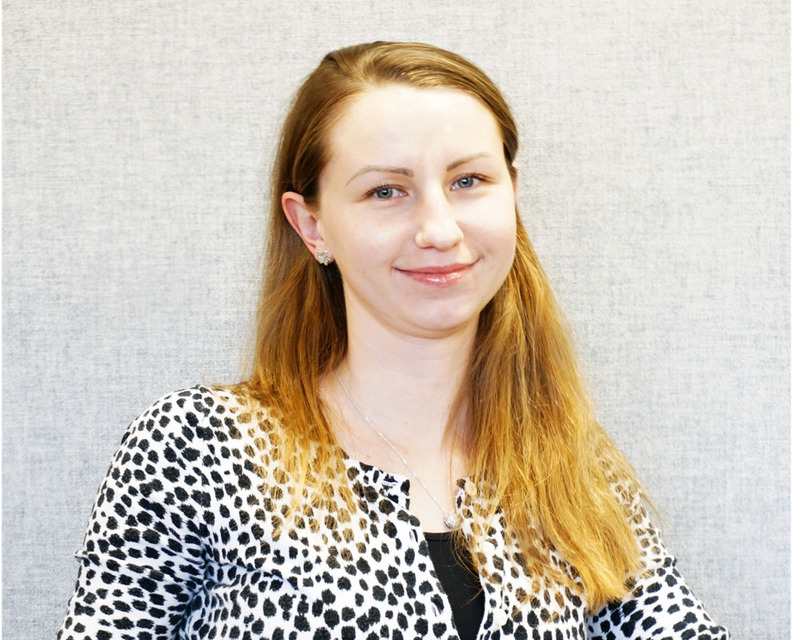 Polina joined CPA Consulting in January 2014 right after she graduated from Central Washington University with her B.S. in Accounting. She primarily works in audit and attest work, and is pursuing her CPA certification. In her free time, Polina enjoys all things outdoors with her husband and son. Doug became a CPA in 1991, after graduating from the University of Washington with a Bachelor of Arts degree in Business Administration. Since then, he has been practicing public accounting in Bellevue, focusing on the provision of income tax and consulting services to business clients. Doug recently joined CPA Consulting as Director of Tax Services, and spends the majority of his time working directly with his clients. 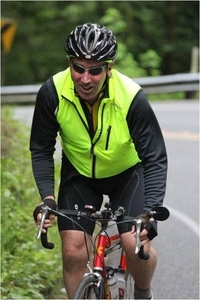 When not at work, Doug enjoys spending time with his family, cycling, and snowboarding. Nadia Kalanquin graduated from Central Washington University in 2008 with the Bachelor of Science Degree, concentration in Accounting. She has worked at CPA Consulting, Inc. P.S. since January 2009, more than 7 years. Jeffrey K. Mock is a consulting CPA with many years of public accounting experience with large CPA firms in the Seattle area. Jeff’s practice focuses primarily on working with business clients to understand the financial dynamics of their companies; create business value through business structuring, strategic and succession planning; and minimize taxes through planning, consistent with the aforementioned goals. Jeff has served on Board of Directors of the Washington Society of CPAs. Formerly he was a member of the American Institute of CPAs Peer Review Board and Private Companies Practice Section Executive Committee. He has served as chair of the Washington Society of CPAs Peer Review Executive Committee and report acceptance committee. He is also a member of the National Association of Certified Valuation Analysts. Jeff is licensed as a CPA in both Washington State and Hawaii. Jeff is involved in various other civic and community activities. In addition to his undergraduate work at the University of Washington, where he obtained his degree in political science and psychology, Jeff obtained his MBA at the University of Washington concentrating in finance and accounting. In his spare time, Jeff enjoys spending time with his wife and daughters, swimming and cycling. Olga Bekirov joined CPA Consulting in September 2016. She is supporting 3 CPAs and 4 staff accountants. Currently, she is working on her AA in Accounting at LWTC. In her free time, Olga enjoys spending time with her children. Kris has been a CPA and practicing in public accounting for over 20 years. Her background has been focused primarily in auditing and accounting services, including accounting and operational consulting for manufacturers. Kris also has an expertise in working with engineering firms to provide auditing, accounting and consulting services for firms that use overhead rates required by the state departments of transportation who are engaged in projects with funds received from the federal government. Kris’s current position at CPA Consulting is Director of Assurance Services. She spends the majority of her time working with her clients one-on-one. 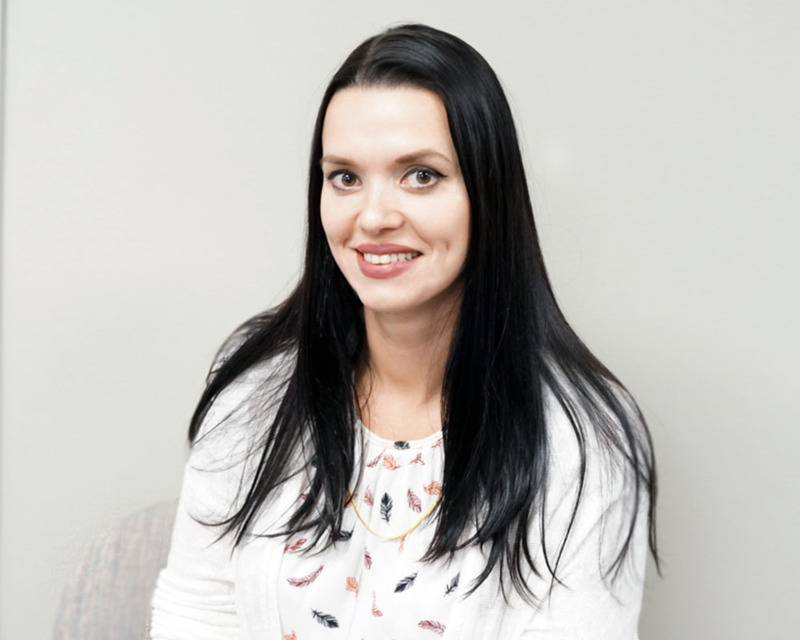 Her goal is to improve her client’s accounting practices so they can better understand their operation from a financial perspective and have the opportunity to improve their business operating results. She is also interested in educating her clients on external financial reporting to enable them to obtain loans or capital as needed. Kris has been an active member in several organizations over the years and has been on the Washington Society of CPA’s Peer Review Committee since 2001. She is also involved with the Big Brothers Big Sisters Organization and has served on the Finance Committee since 2009. Kris received her undergraduate degree in accounting from Central Washington University. For fun, Kris enjoys golf and sailing in the summer and skiing in the winter. 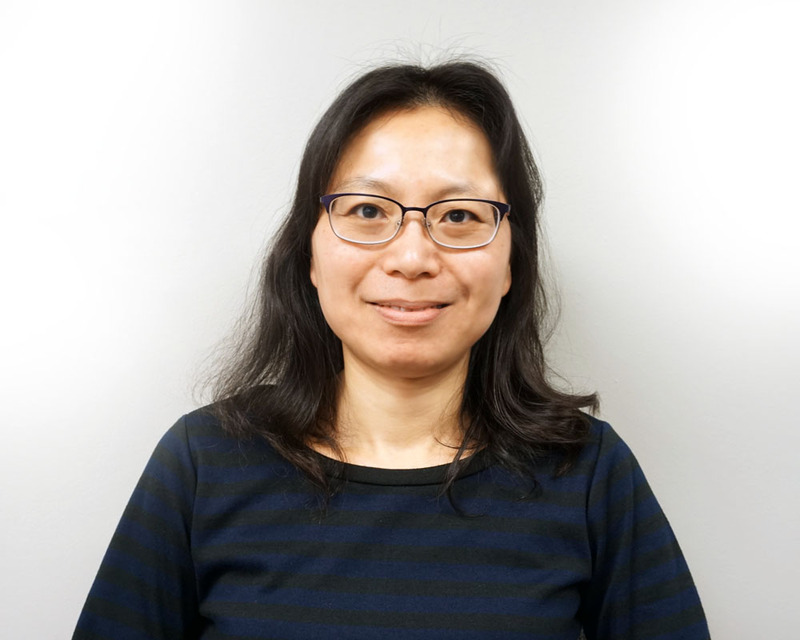 Jenny joined CPA Consulting Tax team in 2017. She graduated from Central Washington University with BS in Accounting and Supply Chain, minor in Finance and currently working on CPA exams. Her primary work on an Individual and Corporate Tax return for Federal and States. She enjoys cooking, reading, photographing and gardening in her free time. Lisa has working in CPA firms for over 10 years. She is CPA since 2007. She joined tax team of CPA Consulting, Inc. PS in August 2016. 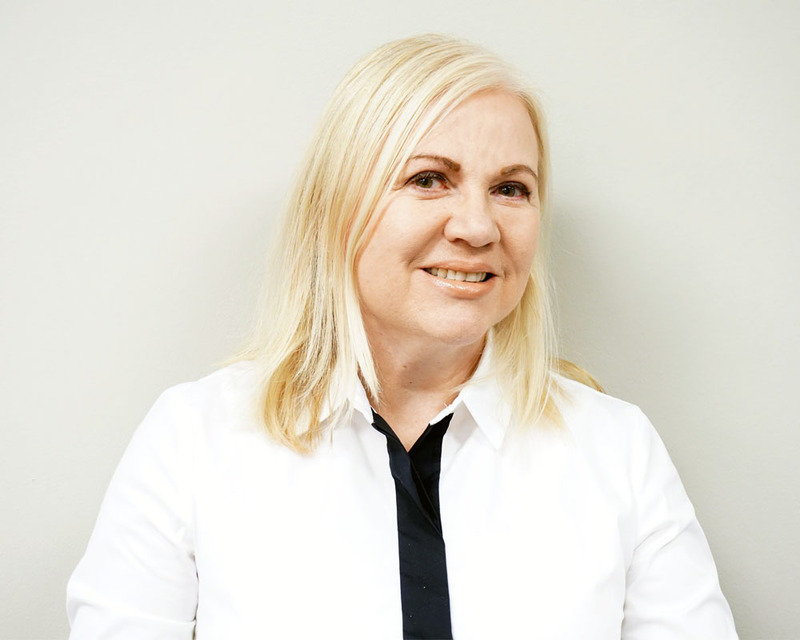 Silvia joined CPA Consulting in 2018, where she primarily works in attest and audit engagements. Prior to taking her role at CPA Consulting, Silvia began her career in New York City at an engineering firm, gaining administrative and accounting experience in that industry. Silvia holds a bachelor’s degree in Business Administration with a concentration in accounting from Baruch College (CUNY). Beyond Silvia’s professional work, she is a mom, lover of the outdoors and an amateur salsa dancer.